The process of moving materials often requires great care and precision, yet at the same time can involve a high degree of repetition. 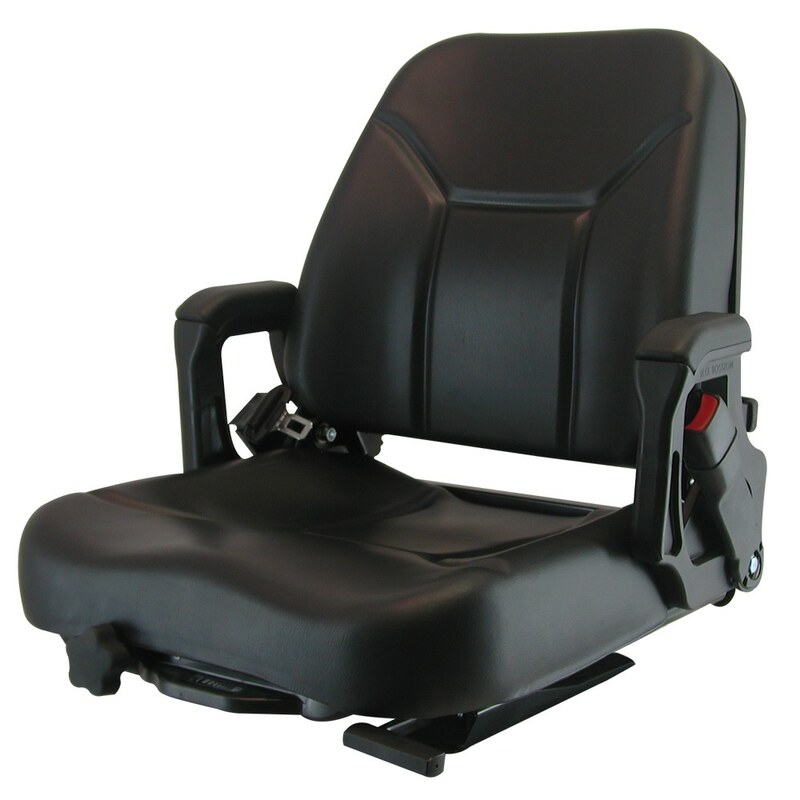 For that reason, equipment operators deserve ergonomically designed, yet rugged seating systems that minimize the risk of repetitive muscle strain as well as enable them to comfortably focus on the task at hand. Thank you for visiting H.O. 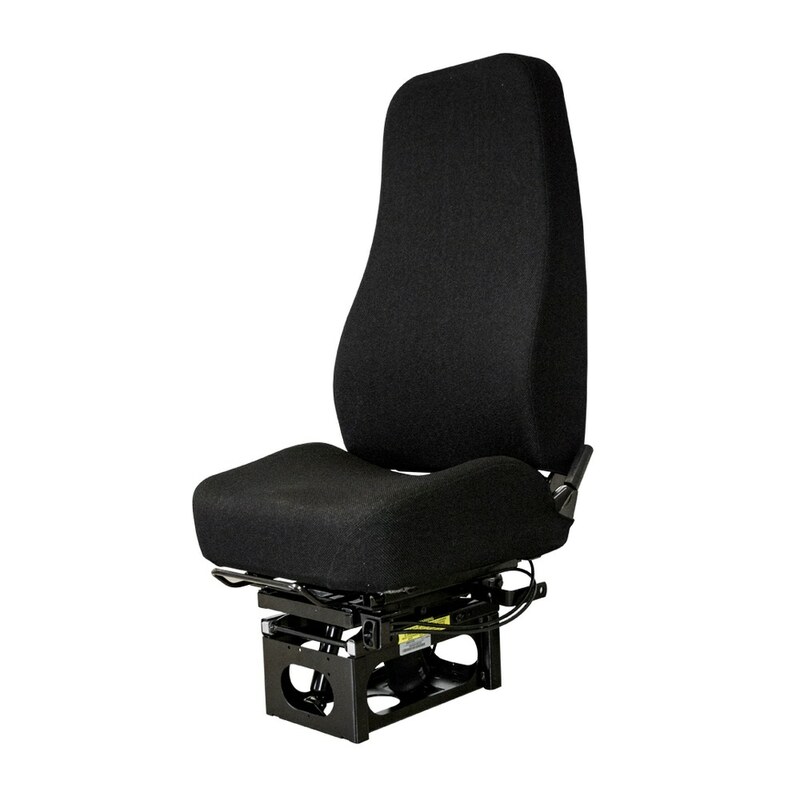 Bostrom to find the ideal seating solution for your application. 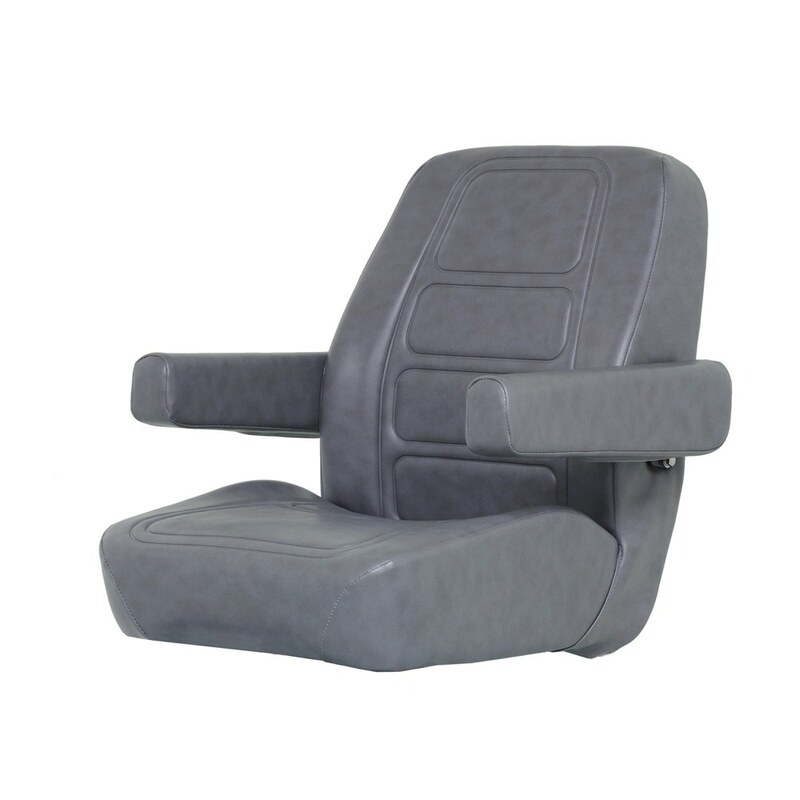 Choose from among several low-profile seat platforms, including our MX, Grand LX, Sierra, and Bronco low-profile seating systems. If an internal shock-isolating support system is essential, the MX and Grand LX/Sierra feature Matrix contour-support and serpentine-spring-support systems respectively. And, if more challenging conditions demand additional shock isolation, we can offer four different air-suspension, and two different mechanical Torsion™ suspension systems. 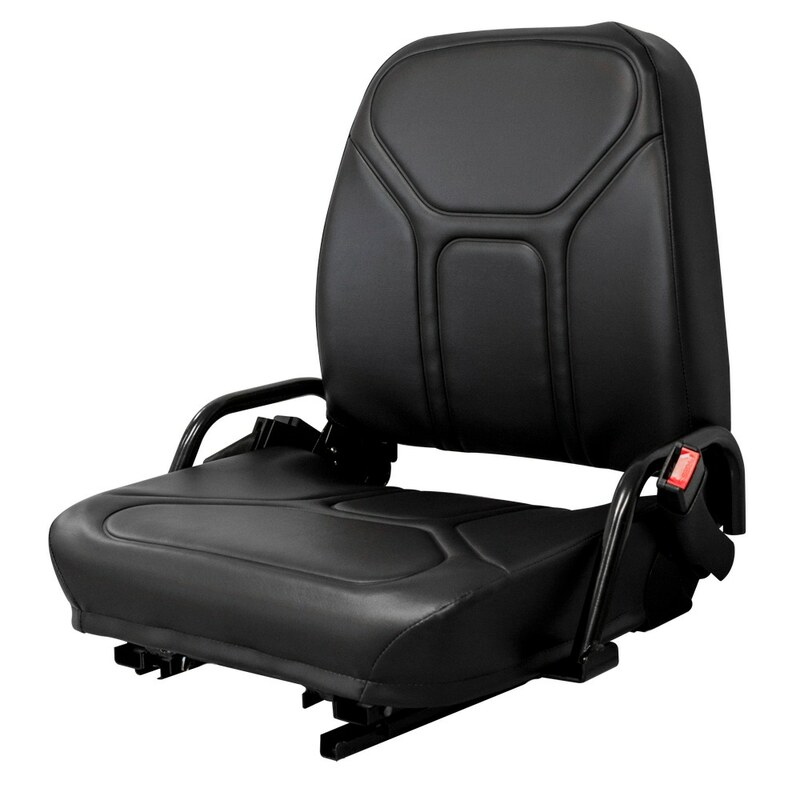 Many models offer optional reclining back, and built-in or adjustable lumbar support, as well as seat belts for operator safety. 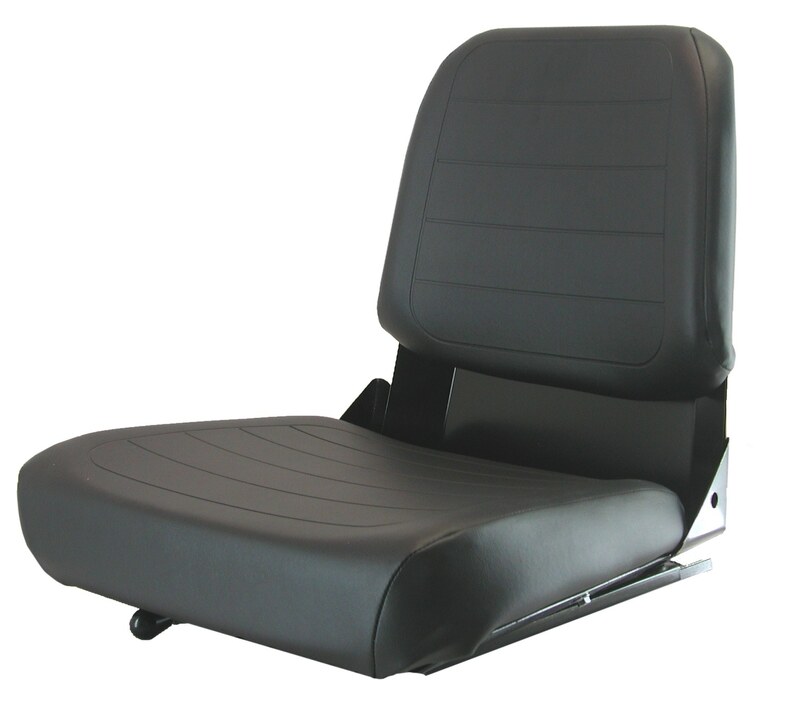 Available with optional embossed custom corporate logo. 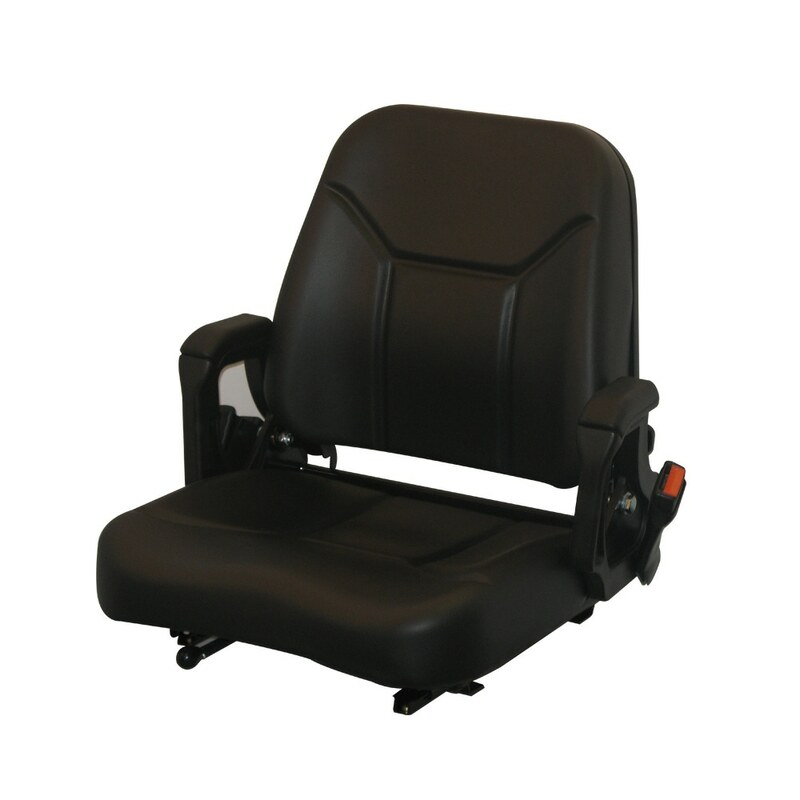 Easy-turn dial adjusts Torsion suspension system to ensure a level ride in an operator weight range of 110 lbs/50 kg to 325 lbs/147 kg. 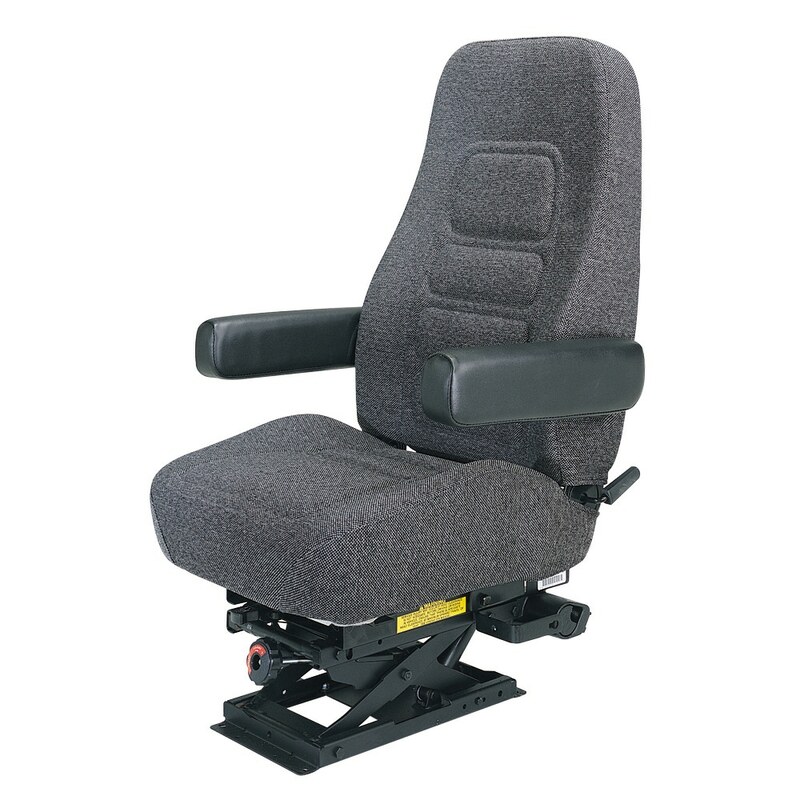 Easy-turn dial adjusts integrated heavy-duty, torsion bar suspension system to ensure a level ride in an operator weight range of 110 lbs/50 kg to 320 lbs/145 kg.